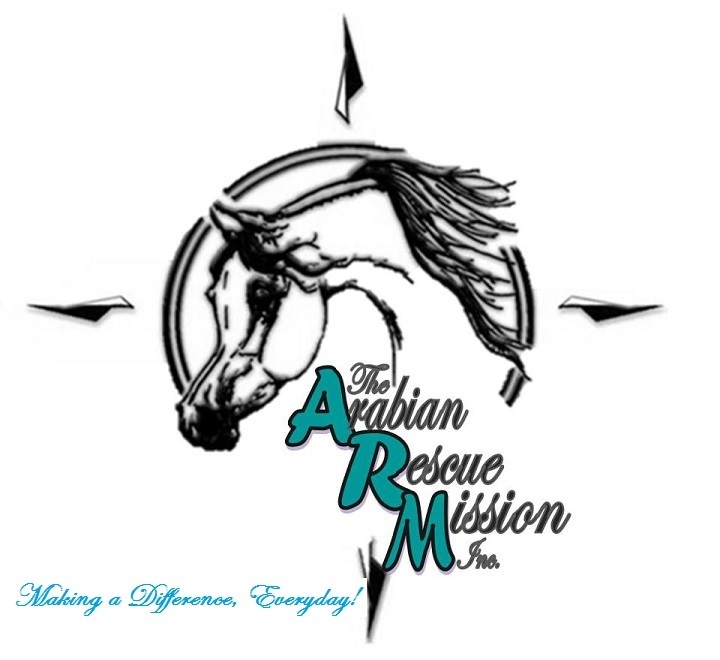 We are a small horse rescue, trying to help as many arabians and horses as we can. While we do travel nationally to help where needed, the fact does not change, that we are small! We are a federally registered 501(c)3 charity and a URS registered organization, which means we a are registered in all states that require it.